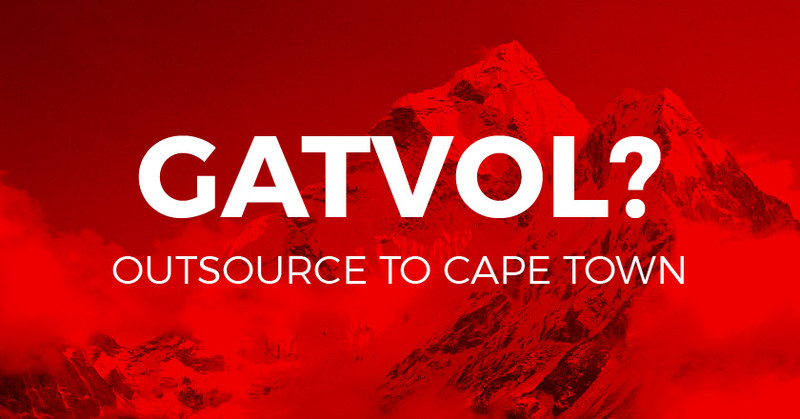 Outsource to Cape Town. Sherpa is a brand and design company in Welgemoed, more or less 20km from the centre of Cape Town. With offices straddling the Durbanville wine route, we do prefer more rather than less when it comes to our wine because it just tastes so morelesh! Prez JZ (moral-less) gets more and more weird by the day which leaves us all with less and less. So the exchange rate is now more or less £1.00 to R18.00. That means you pay less for more. And that’s more or less our offer to you.